Glenn in fine form despite this being almost the last gig of North America tour. It was a small crowd (200+) and they upgraded anyone sat in the balcony, but still he gave it his all. So good to hear some of the tunes. Keyboardist and guitar not bad, well worth the trip and physical strife. I was worried the Purple tunes would tax Glenn but it was like 1975. He certainly has extended inbetween song chats – a Bolin tribute before Gettin’ Tighter and the fact he is a citizen of the US now, etc. Glenn did feet it here and there, it is a taxing setlist, but he pulled it off with breaks and did plenty of Purple inspired screams to our delight. Other venues seem sold out so Providence may be odd one that was poorly attended, but great audience. Vince Chong, Canada. UK dates are on our Diary Page (scroll down!) but some venues are sold out so check first. 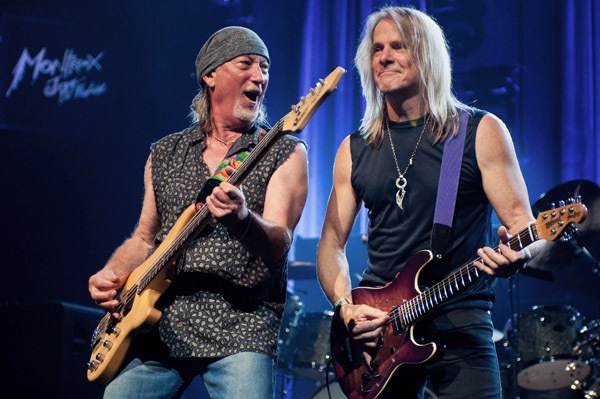 Steve Morse has an even longer tour and Ian Paice is also on the road with Purpendicular. Anyway, here’s the flyer for Tony’s Russian gig from Tim Summers (I can sense him checking the rouble / sterling exchange rate right now!) and the Deep Purple & Co. Concert Diary page is moved further up our side menu to make it easier to find. Thanks to everyone who has been supplying snippets for the diary, credited on the page, and indeed to everybody who has contributed to the site over 2017, whether it be news, comments or emails. And all the best to Darker Than Blue readers here and on the Facebook page for the Solstice and New Year breaks! We’re off to the David Mellor Museum cafe in Hathersage for an ogle at the vintage Porsche on display for Xmas, a quiet cup of tea, a mince pie, a crack at the Times puzzle page and a wind down. Coda : Purple never cease to provide us with something of interest. Earlier this week I was searching for tracks to play at the local music group. The theme was “clothes” and I was struggling after Rock My Plimsole by Jeff Beck Group (and avoiding the obvious Kinks and Bowie tracks.) The next clear choice was No One Came but I hate playing Fireball for anyone but myself. Then I figured they’d done it live, and spotted Live At Olympia 1996 on the shelf. So I took that version. I haven’t played it for years as I had it in my head that the recording is a bit rough. And it is, but still sounded absolutely brilliant and the performance was astonishing. Everything you want from rock wrapped up in six exciting minutes. And one more to add to the regular playlist! It looks like Purple are getting their 2016 shows lined up, and eagle eyed spotters (thanks to Tim and Matthew) have found three Scandinavian shows in June. Two in Finland, Helsinki on the 10th and Oulu on the 11th, both supported by Urian Heep. They are also playing in Denmark on the 17th at the Horsens Forum. 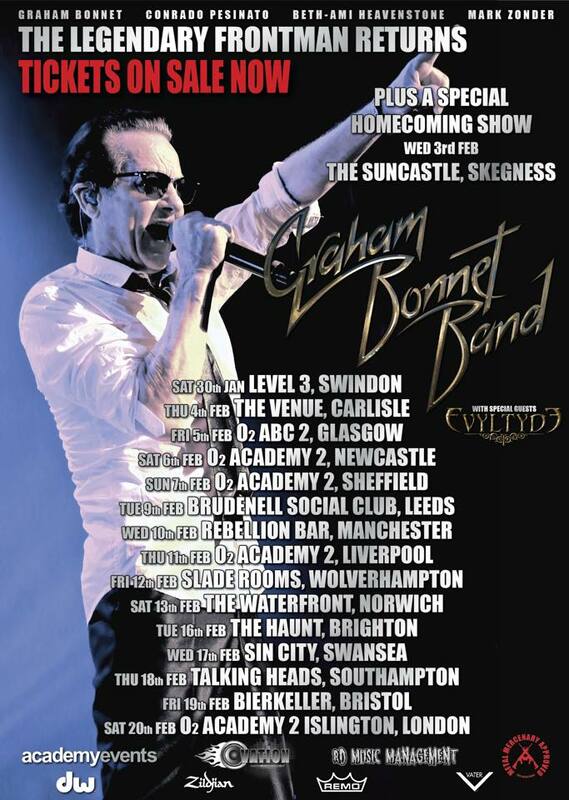 Let us know if you see any more dates. I would assume this will be to promote their new album, which they are due to start recording in early 2016 in the US. Après Vous / Demon’s Eye / Hard Lovin’ Man / Strange Kind of Woman / Vincent Price / new instrumental / Uncommon Man / The Well-Dressed Guitar / The Mule / Get On Hip Boots (new) / Silver Tongue / Hell to Pay / Keyboard Solo / The Battle Rages On / Space Truckin’ / Smoke on the Water. Encore Hush / Black Night. It still included four from Now What in the show although the end of the set looks very familiar. We’re not sure what the new song Got My Hip Boots On (the title seems to be fluid) is about and even Ian Gillan seems a bit unsure, judging from the way he keeps focused on the crib sheet throughout! After some ropey footage of this appeared on the web the song was taken out, though I’m not sure it would have much impact on album sales – this was after all the way much of Machine Head was developed. It sounds a little pedestrian so far but has room to develop. Amazingly Contact Lost has finally been shaken off and was replaced by a new piece of Steve’s. I can’t recall how many years this one has been there. Mary Long, Pictures of Home and Wring That Neck were included at a couple of the shows in Italy. There was even a chunk of the old Gillan showstopper Brazos included before the newie, Got My Hip Boots On at one gig. The changes inspired DPAS stalwart Mark Maddock to utilise his spreadsheet skills and prepare a list of the songs performed, where and when. The info comes from various sources, and we’ve not been able to verify the sets 100% so if you have any corrections let us know. 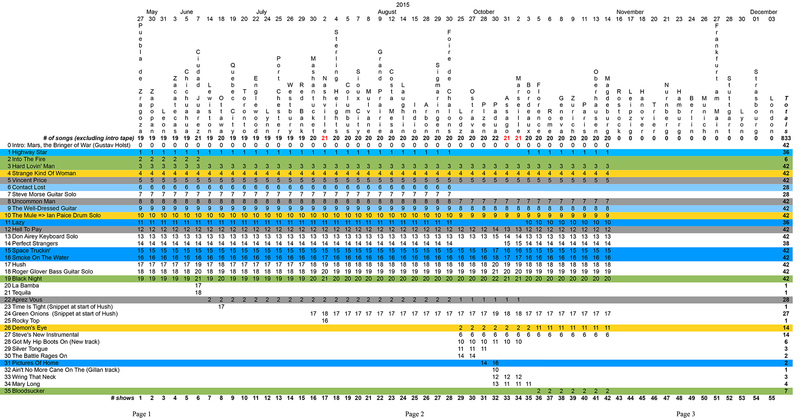 I’ve converted this to a graphic which you can check out (in case the spreadsheet format wouldn’t work for everyone). It’s often interesting to see stats done like this, and you get an idea of how things have changed during the tour. I’ll see if we can get Mark to do more like it! Click on the image to bring up a large easier to view version. He was inspired by the work carried out by Neil Young fans at the Sugar Mountain site. Purple live, and live again. Set-lists have not been supplied, but from our archives we can suggest these (see below) although I cannot guarantee all the tracks will be on the final releases. And as you might have guessed, despite being almost a year apart, the sets are very similar in terms of songs played, which is presumably why the label has felt the need to stress the very different atmosphere at the two venues. You’d think someone would have thought about adding in a few different songs when they knew they were being filmed again. Let’s hope that the cover photos for the two titles are from the same show, otherwise Steve must have been wearing that top for eight months! Uli Jon Roth guested on Smoke on the Wacken show but isn’t mentioned in the press info. They’re available to pre-order at the DTB online shop, and we will email confirmed prices once the label has bothered to send them out. The primary format is obviously film, and you can only get the audio CD with the DVD edition. If this follows previous releases, these special formats, especially the triple vinyl, are likely to be quite limited. Thanks to Bo Olsson, Tim Summers for their help. 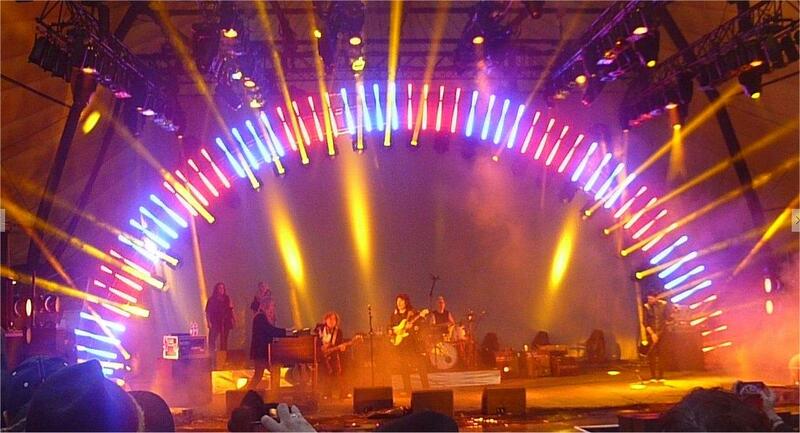 Two more live tracks from Now What appeared on the band’s last live CD, which accompanied a special edition of the studio album in late 2013. They were from four shows in July and August 2013, cherry picked to form a full show. This set is also in stock at DTB online shop, in a rather smart gold foil diecut sleeve. This item was updated with more reliable set list info July 21. 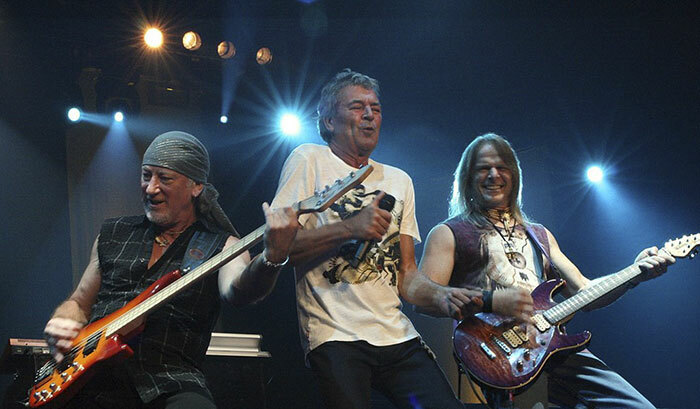 Another November 2015 date for Deep Purple, this time in Paris immediately after the Italian shows. 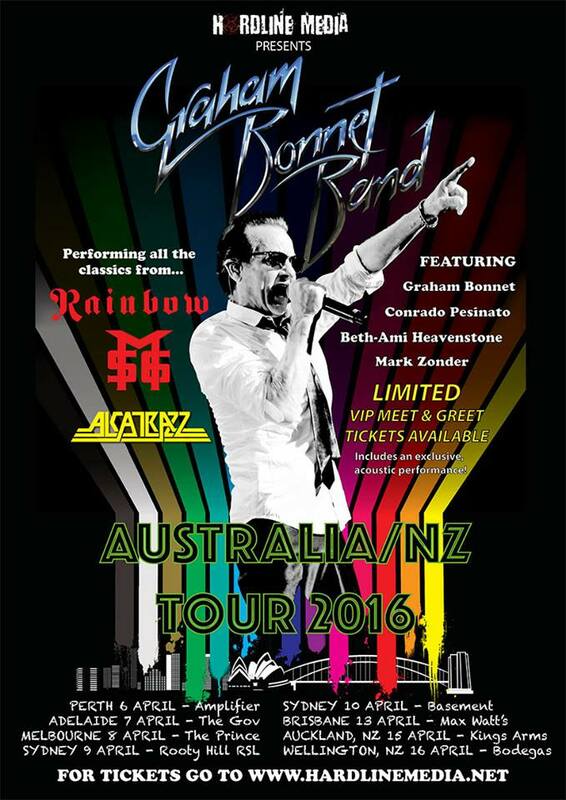 It’s at the Zenith, great venue – proof you can do modern halls and still let the crowd all feel part of the action! See the date list on the site (and do let us know if you hear of any more). Tickets already on sale for this one.